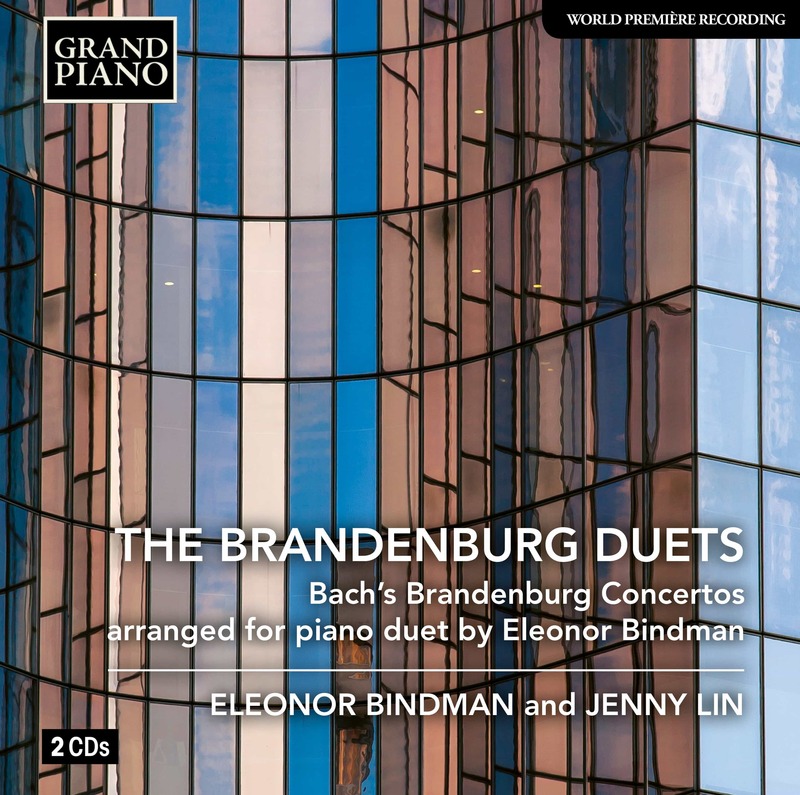 My main goal was to create a transcription which highlighted the polyphony, imagining how Bach might have distributed the score if he intended to create 4-part inventions for Piano Duet. Doubling the cello/bass part in octaves, as Reger did, made no sense because it kept both hands of Secondo occupied and resulted in excessively bottom-heavy sonorities. 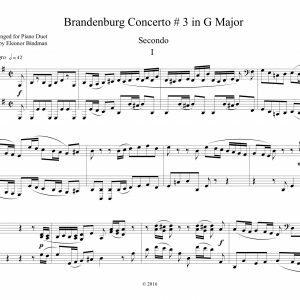 Likewise, throwing all of the treble parts together in the Primo – violins, violas, oboes, solo french horns, flutes or trumpet plus the harpsichord – rendered the part unplayable at any decent tempo and hid the counterpoint in clusters of chords. To return to Baroque sensibilities, the individual lines had to be clear to the eye of the performer in order to be clear to the ear of listener. 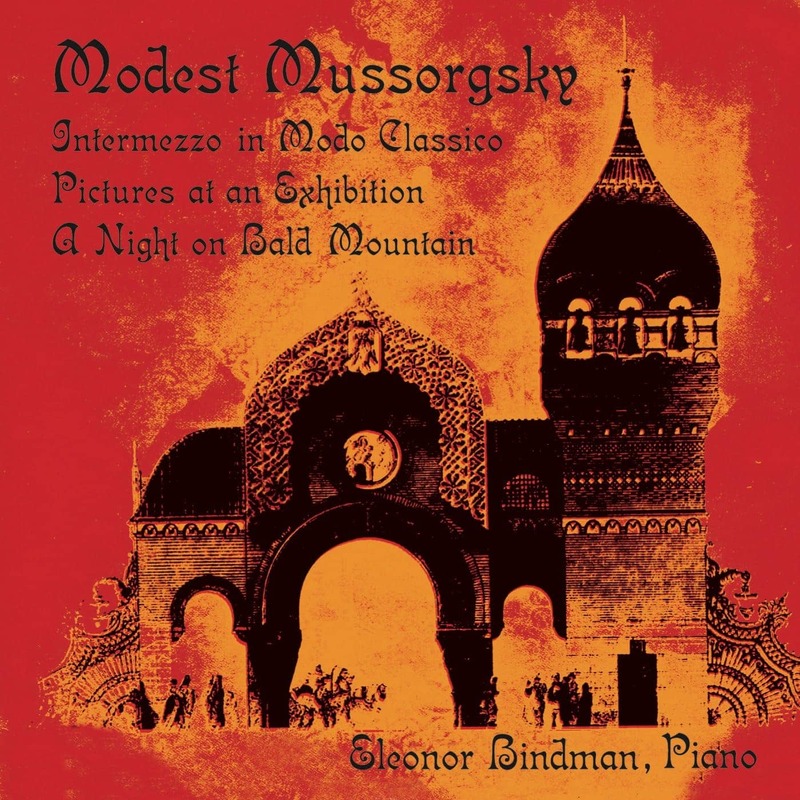 Since the fast movements of the Concertos usually have at least 4 voices intertwining and because more than 3 voices in polyphony become harmony in effect, some incidental parts could be omitted without any harm done to the integrity of the music. 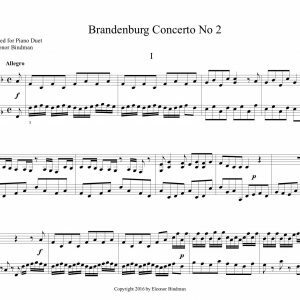 Using the Freiburg Baroque Orchestra’s “chamber” sound as a point of reference, i was able to restore the hierarchy and balance of the parts. At the same time, secondary string lines which may not be clearly audible in the orchestral version now sounded more distinctl on the keyboard. 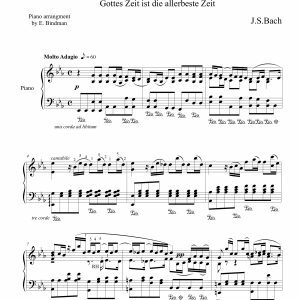 This approach helped give Bach’s magnificent texture the desired clarity for an elegant new translation.